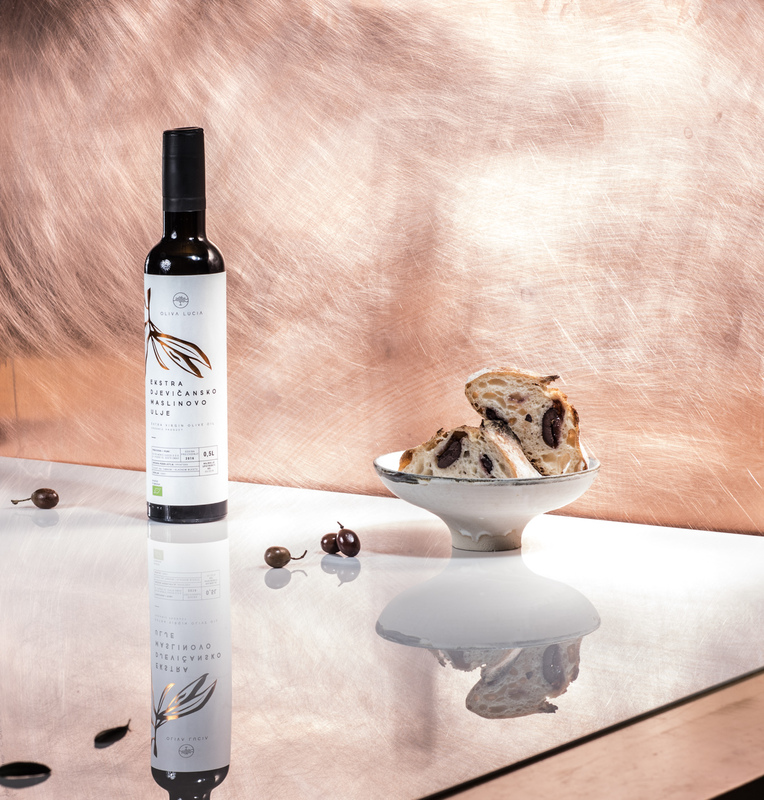 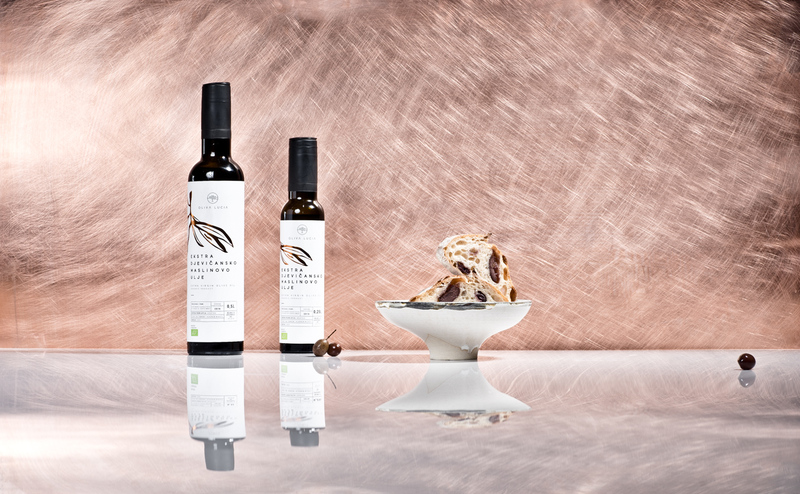 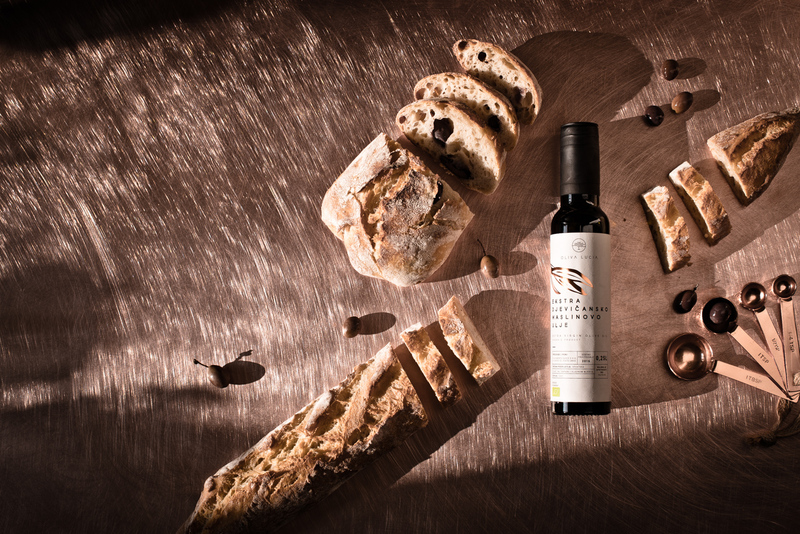 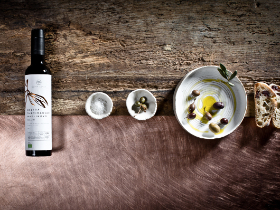 Oliva Lucia is an extra virgin olive oil exclusively obtained by sustainably grown and organically produced olives. 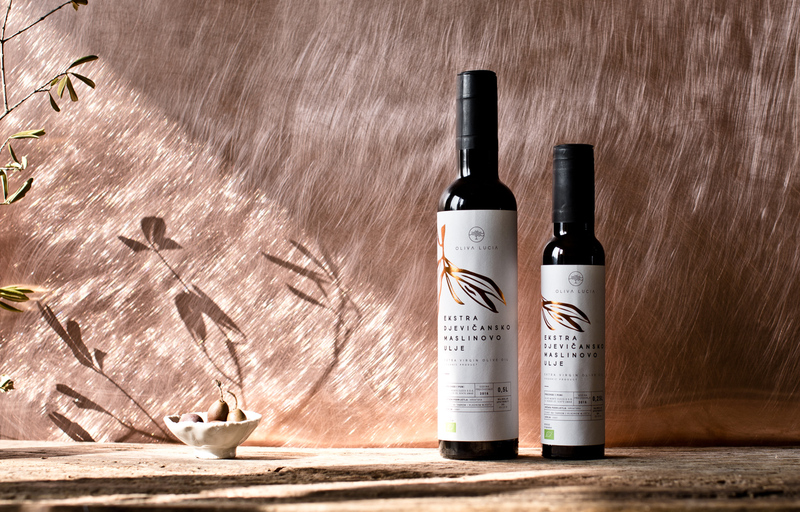 These beautiful and legendary olive trees are located in the heart of the magical hills of Croatian Istria. 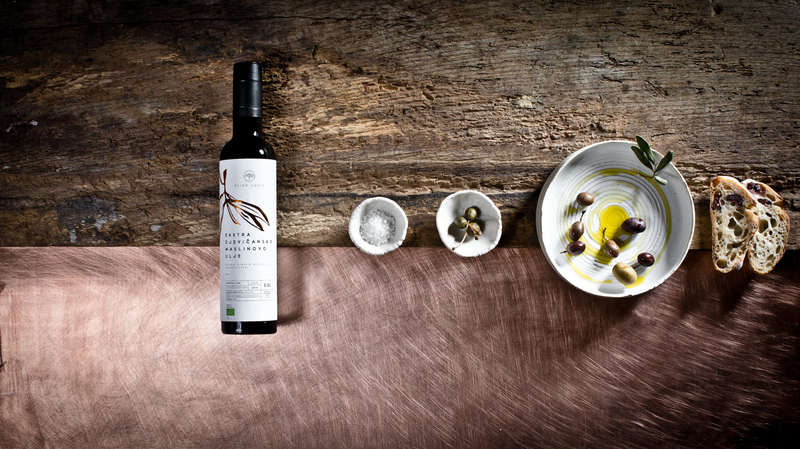 The strong Mediterranean sun pleasantly heats and matures the olives, the pure and organic soil gives these olives their uniquely defined taste.